IS HOTARU’S WAY VOL. 5 WORTH YOUR TIME? WHAT DID WE THINK WITHOUT SPOILING IT? If you haven’t already, just buy volumes one, two, and three of this manga. Trust me. Ugh… Reading this after waiting so long between volumes felt wonderful. I love this series. In HOTARU’S WAY VOL. 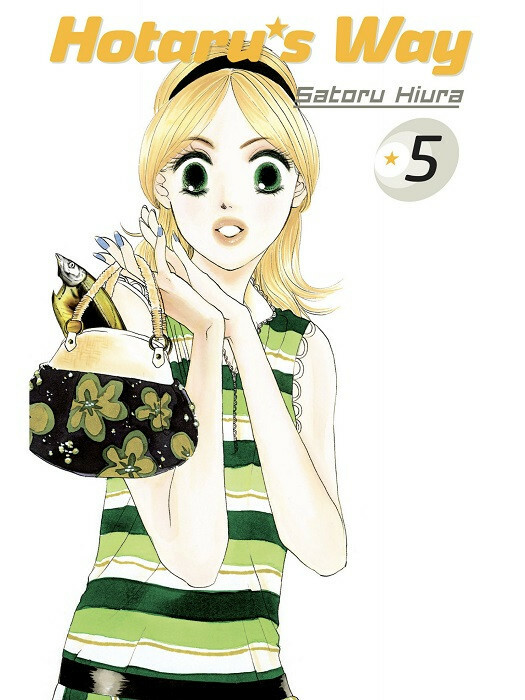 5 we are treated to our fave himono forced to seriously take stock of her relationship as well as her living situation. Awkwardness, of course, ensues as well as silliness and actual character growth. The series might actually move forward in a surprising way and it has me wondering if we are either close to the end or will embark on a new adventure. This chapter starts off fast with the fallout of being discovered living with her boss. While I wasn’t a fan of how it happened, it does set off an interesting chain of events that kickstarts into action and growth. We even begin to see her start to take stock of her new friendship with her boss and how she behaves around everyone else. It was refreshing and fun to read. I really, really enjoyed that we were treated to Makoto being fleshed out more as a character and revealing more insecurities and flaws. The ideal man becomes humanized and it works! Better yet, we discover how similar he and Hotaru actually are. As usual there was comedy that had me giggle, there were bits of romance that made my cold heart feel things. It was just a great experience that I wholeheartedly recommend. The art as always was fun to take in and the story continues to be awesome. You all really, really need to be reading this manga. Read our other manga reviews here.